A full service, independent network of specialist agencies under one roof specifically created to meet the modern needs of patients, healthcare professionals and marketeers. Founded in 2010 as bmore creative, an award-winning advertising agency which has evolved into four specialised divisions within bmore group, to meet the various strategic marketing needs across the healthcare and veterinary communication spectrum. 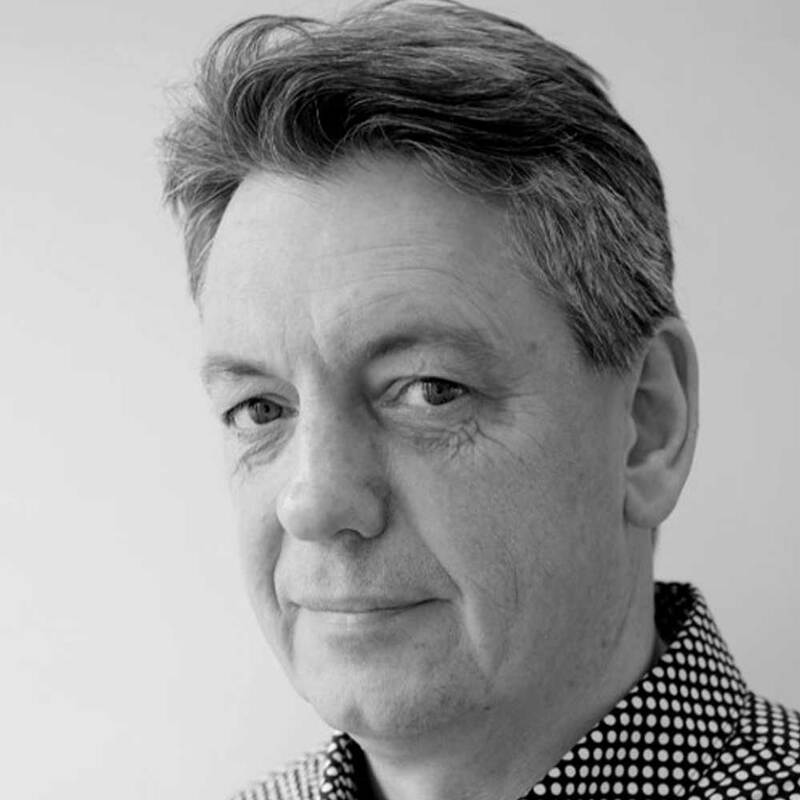 Ian has nearly 40 years’ experience as a creative professional. An Honours graduate in Graphic Design he started his career at London-based design group Wings, mainly producing packaging for M&S, before moving to Shoot That Tiger!, one of the studios at the forefront of Britain’s graphic ‘new wave’, creating promotional work and album covers for music and entertainment industry clients, including David Bowie, Tina Turner and Grace Jones. This was followed by eight years at a regional advertising agency as Creative Head before joining communications provider Veterinary Business Development as Creative Director. 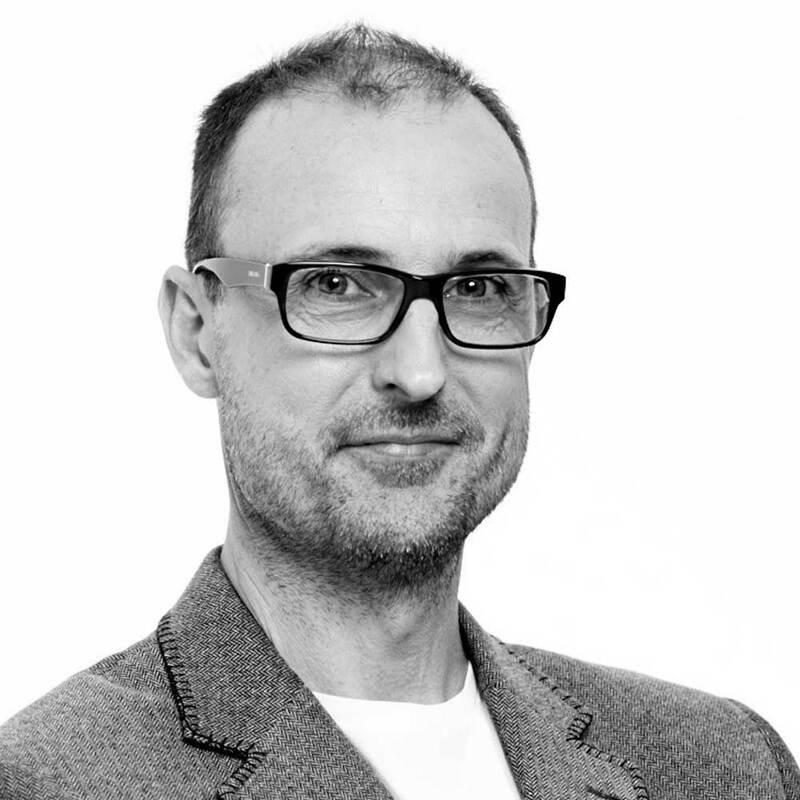 Stuart has worked in the digital arena for over 15 years designing, developing and delivering digital platforms and strategies. His experience spans a vast array of industry sectors including third sector, consumer goods, creative agencies, manufacturing, technology and pharmaceutical. 10 of those years have been spent working closely within the animal health sector. Stuart’s experience has been diverse working with start-up veterinary practices to world leading pharmaceutical business. His focus has been on driving development of new technologies and ensuring the most effective use of digital tools within the industry. Arlo Guthrie is the publishing editor of www.vetsurgeon.org and www.vetnurse.co.uk, two community websites based on a platform he developed for Novartis Animal Health during his 15 year tenure as a PR and marketing consultant to the company. In 2010, Selwyn set up Learner Adams Bones, and the agency has created work for accounts ranging from a London-based Mixed Martial Arts gym to the global creative and strategic platform for Stryker’s Medical and Surgical division. Selwyn has won over 100 creative and effectiveness awards, including three Rx Club of New York Golds, two OTC Bulletin Best Campaigns, IPA Best of Health – Best of Show, OTC Marketing Award – Winner, plus several PM Society Winners. 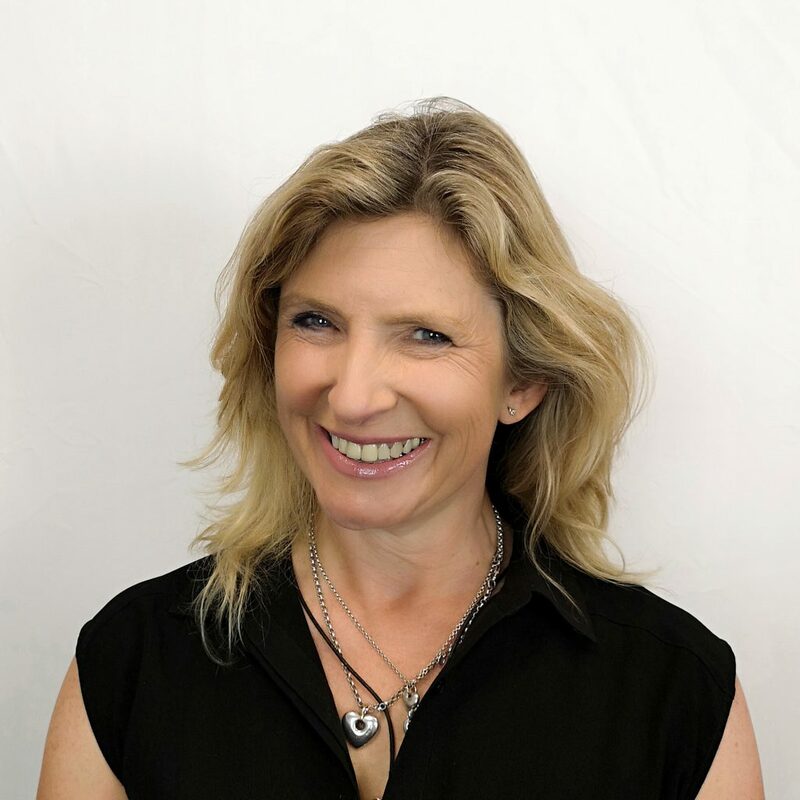 Julie Neilson is currently Head of Planning at Edit a Digital Marketing Agency based in Bath working on global strategies for Jaguar Landrover and Shell amongst others. 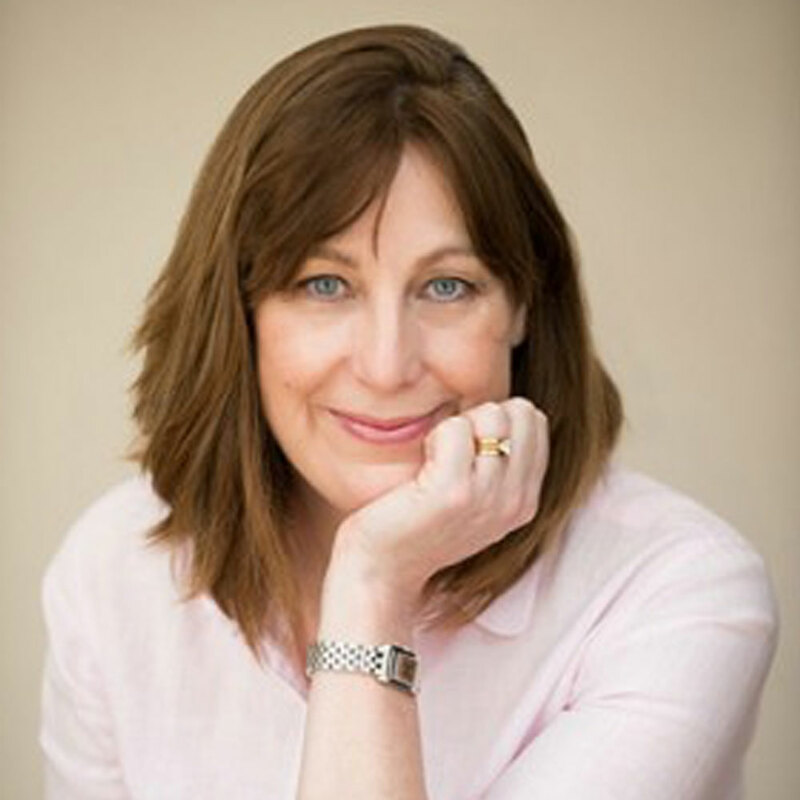 She has enjoyed a long career in strategic planning across everything from TV advertising to printed sandwich bags. She has extensive experience in Healthcare (both human and animal) with projects including PetCarePlan, Premier Vet Alliance, Novartis and Dechra. Julie is the proud owner of a dog a cat and a horse so also has her fair share of personal customer insight! Creative Director with over 30 years experience in consumer and healthcare professional communications, turning sound strategy into ideas that get people thinking. D&AD Student Award winner led to a job in ‘healthcare advertising’. 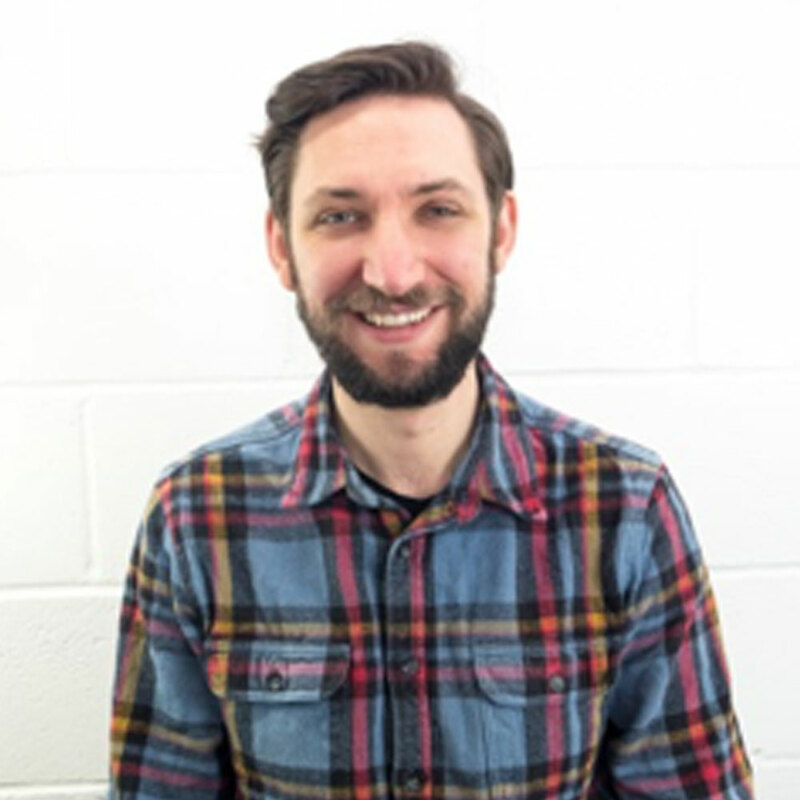 Started his first creative agency aged just 24. Andrew’s passion is for ideas that challenge, educate and inspire. He has been responsible for many high-profile, award-winning campaigns. During the early part of his career Andrew worked extensively in animal health and was keen to judge the VMA Awards to see what’s changed and what’s happening in that world right now. Tim graduated from the Royal Veterinary College in 2003 after which he completed a farm animal residency and his PhD. 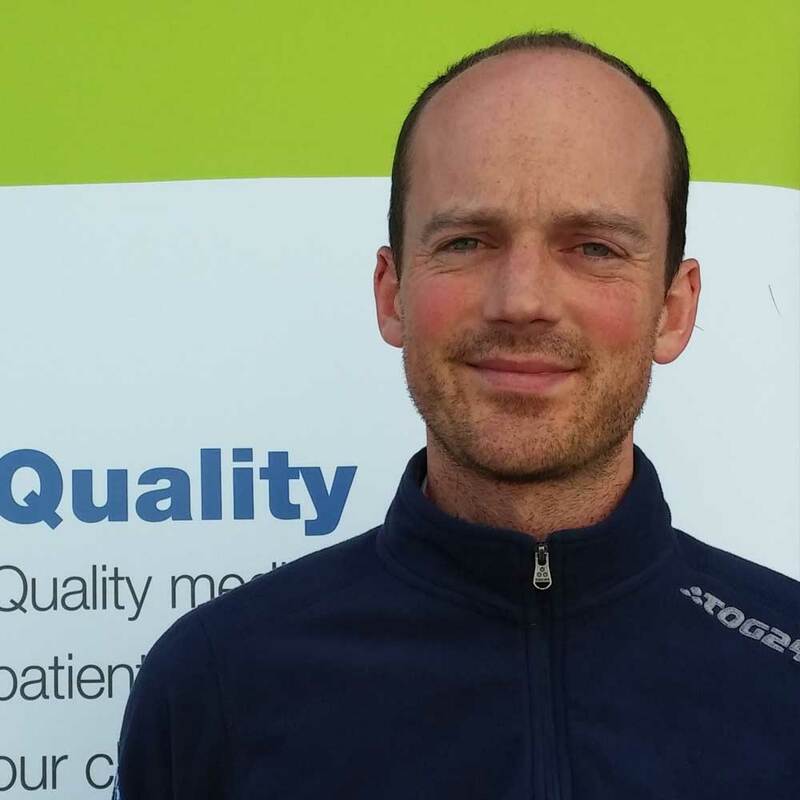 In 2010 joined Westpoint Farm Vets as a veterinary surgeon and consultant focusing on youngstock health and the prudent use of medicines on farm. 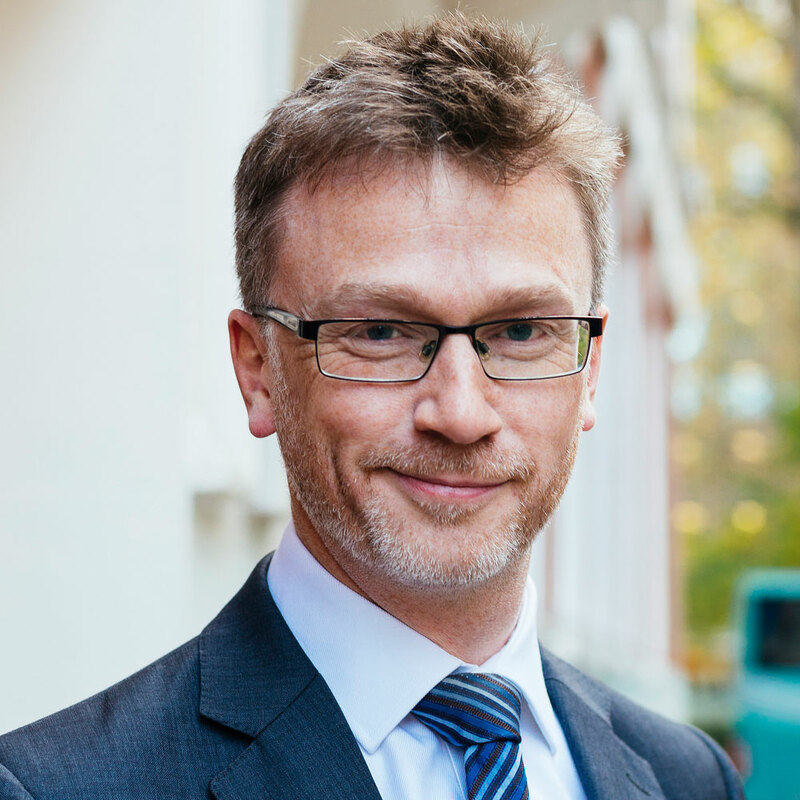 He is a member of Westpoint’s Clinical Governance Board with specific responsibility for education and clinical research. 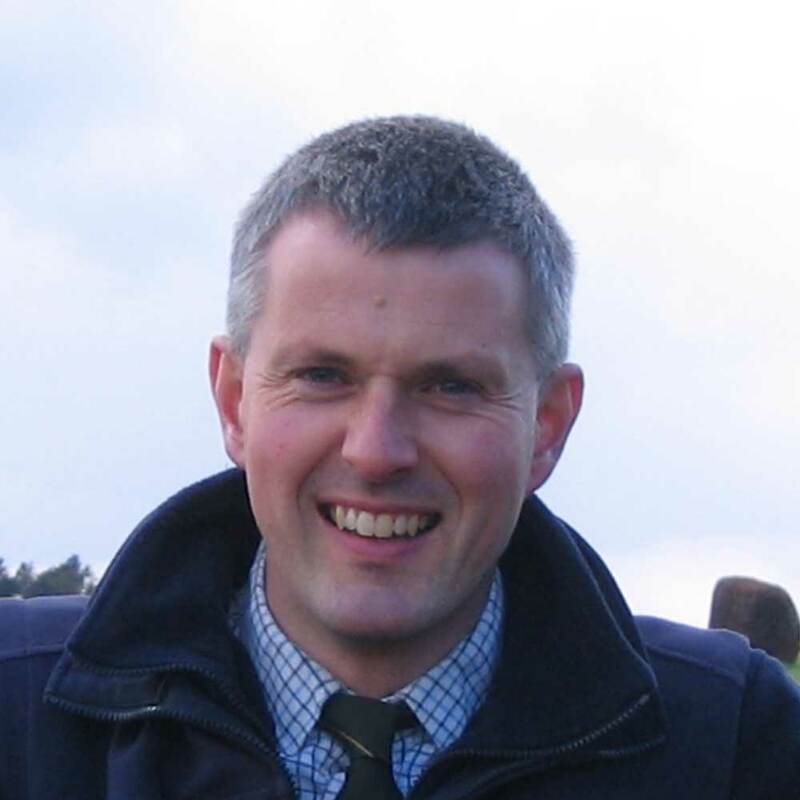 A regular contributor to the veterinary and farming press; Tim has spoken both nationally and internationally on a range of clinical topics in the field of bovine health and management. In 2011 he was involved in the foundation of the National Youngstock Association and is currently its chairman. 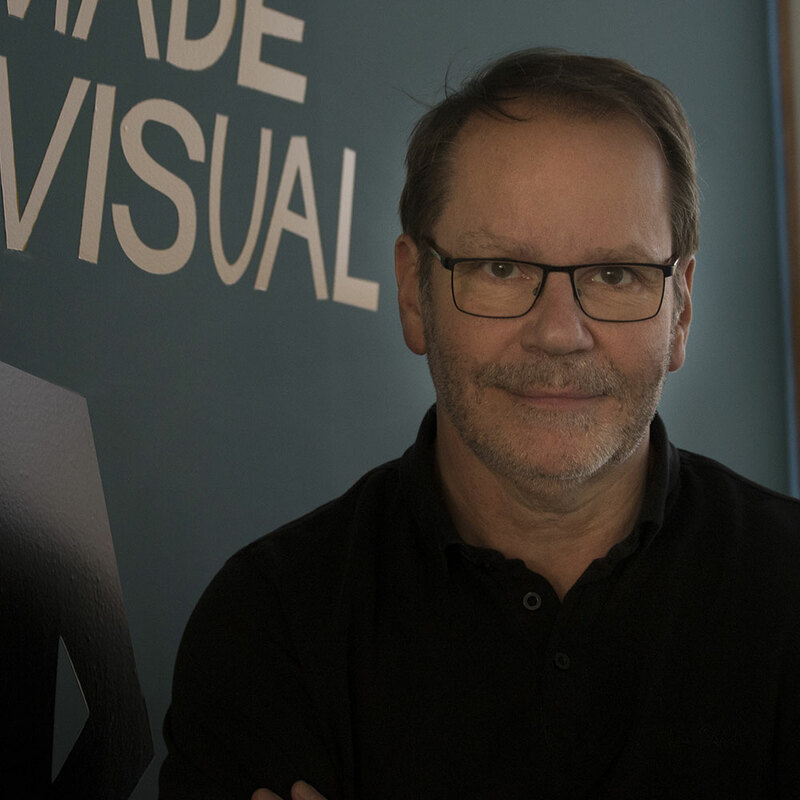 Armed with a BA in Visual Communications from UCA, Richard started his career as a consumer copywriter before moving into healthcare communications, where he’s plied his trade for around three decades. 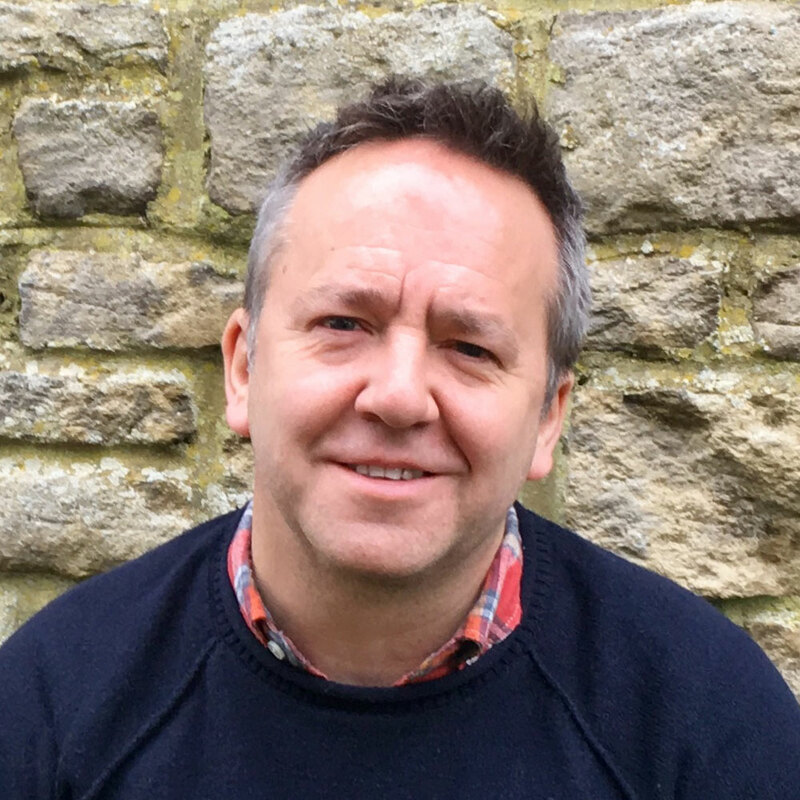 In 1997, Richard co-founded Junction 11 Advertising, which became the most decorated UK healthcare agency, allowing him to amass the majority of his 400 creative accolades. 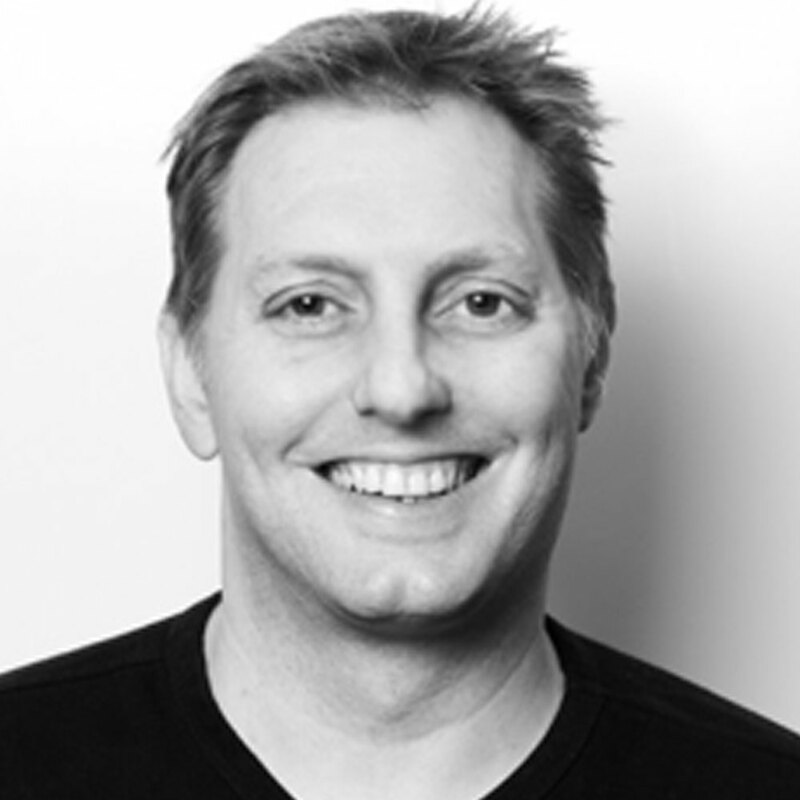 Before joining DDB Remedy as an ACD, Richard served 21 years as creative director, and as a deputy CD at BBH. He’s also served on many judging panels, including the Cannes Lions Health Jury. And he’s been Convenor of Judges at the Best of Health Awards as well as the PM Society Awards’ first ever Head Judge. Graham is Group Marketing Director and one of the founding staff members at IVC International, Europe’s Fastest Growing Veterinary Group operating across 10 countries. Prior to working in the veterinary profession, he undertook numerous Marketing, Sales and PR roles in the Motor Industry. Graham’s claim to fame is acting in plays with Daniel Craig, Andrew Lincoln and Matt Lucas in his youth. He suspects they may all be jealous of his glittering career… Graham is also the proud owner of Sweep, an 8 year old Cocker Spaniel and only family member that bothers to greet him when he comes home. Andrea has more than 25 years of both strategic and tactical marketing experience in Animal Nutrition and Animal Health. She is currently Global Marketing Director at Kynetec, the global leader in animal health & agricultural market research. She has a Diploma in Marketing and is a member of the Chartered Institute of Marketing. 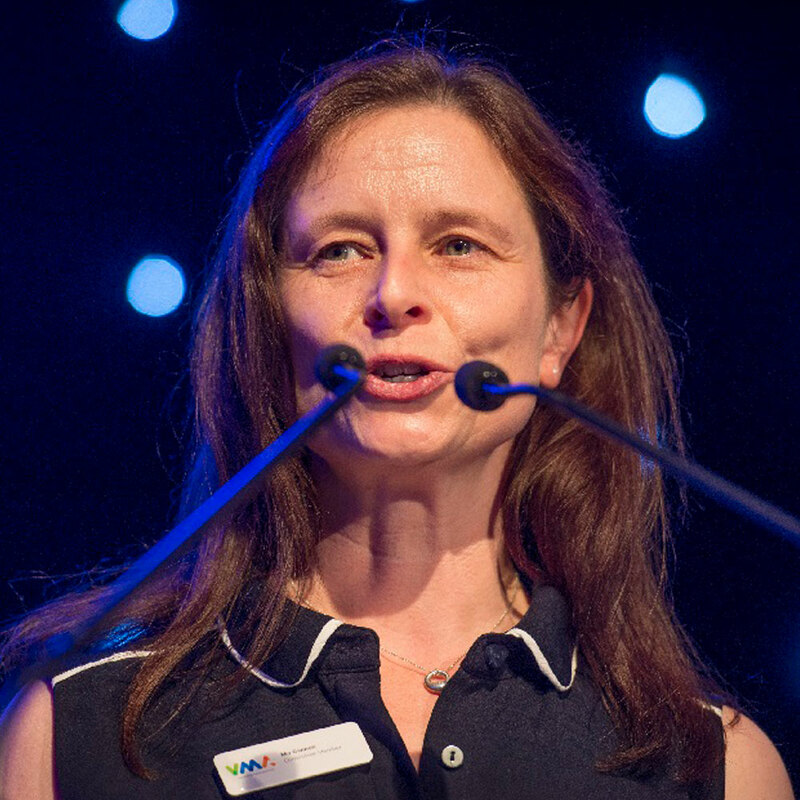 Angharad Belcher, Head of Congress, BSAVA the globally acclaimed veterinary event that brings together over 6,000 veterinary professionals for best in class educational content, socials and dedicated exhibition. She is overseeing the re-brand of Congress with the move to Manchester. With an undergraduate in Medical Science and a post graduate in Sustainable Development, Angharad has a great interest in the connection between human and animal health, sustainability and the communication of health care messages. 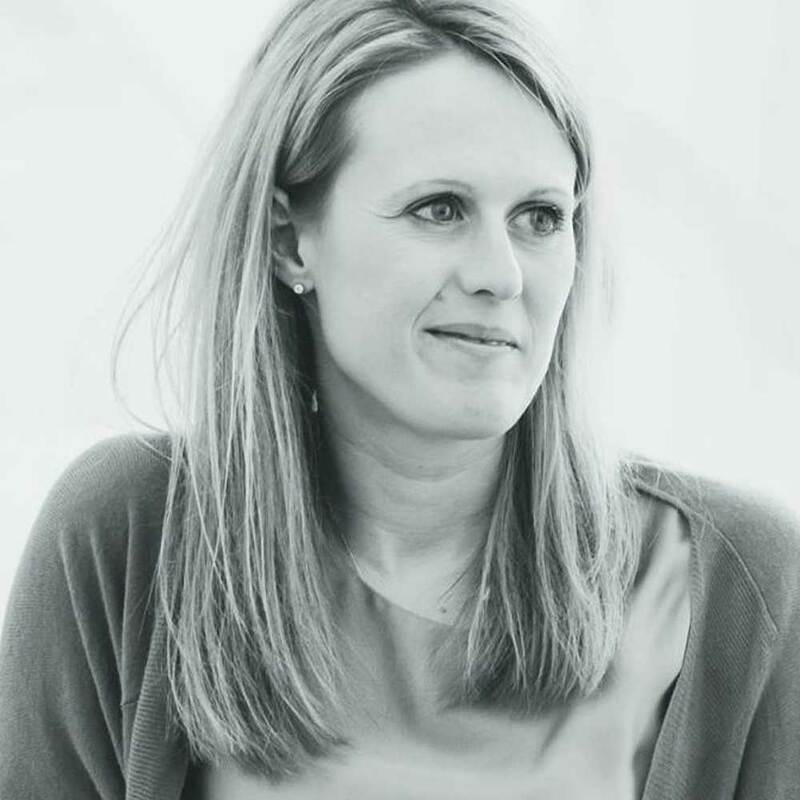 Believing strongly in the value of collaborative working and a desire to challenge, and having worked for many multi nationals while at RDP, Angharad has a wide experience of print & digital marketing and PR campaigns. 40 years’ experience as a practicing marketing professional. “Hands on” experienced in all key marketing disciplines – especially direct marketing, channels & networks, digital & social media, CRM & database marketing, strategic planning and branding. Strongest interests are in marketing innovation and was an early innovator in loyalty schemes in the 1980’s, in database / direct marketing in 1990’s and since then in digital & social. A Fellow of the Chartered Institute of Marketing, a Fellow of The Institute of Direct & Digital Marketing and a Member of The Market Research Society. 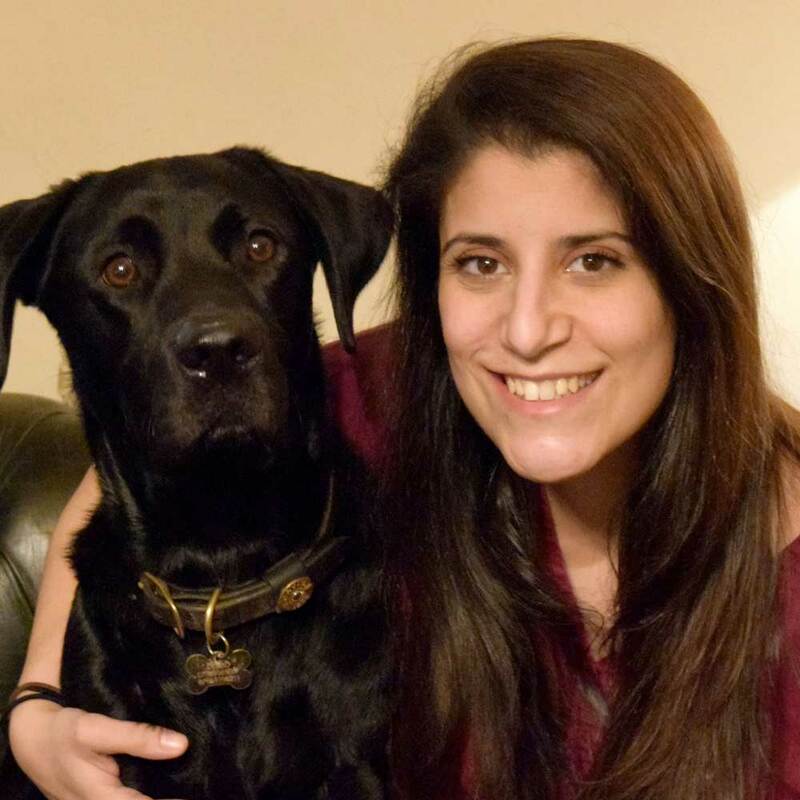 Daniella obtained a BSc (hons) in Molecular Genetics from Kings College London in 2007, before going to study veterinary medicine at the RVC, qualifying in 2012. Since then she has been in first opinion small animal and exotic animal practice, currently in the south east, and is working towards her CertAVP zoological medicine. In 2015 Daniella joined the BVA Ethics and Welfare Advisory Panel before taking the position of chair in 2017, and also became a Trustee of the Animal Welfare Foundation in 2016. 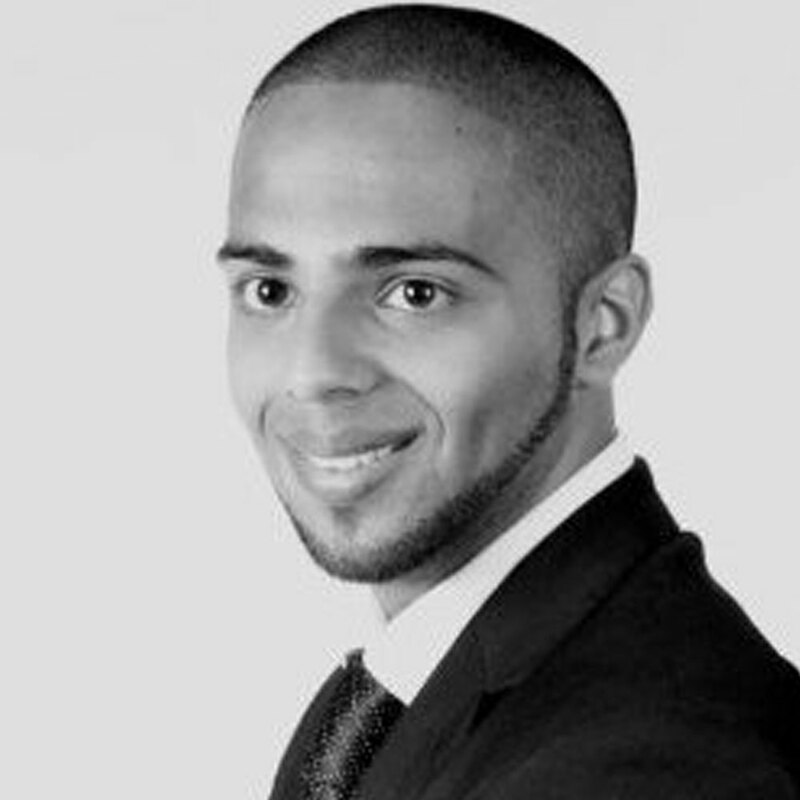 Hamzah is the MD of Regent Branding, a digital consultancy with the core aim of ensuring brands feel empowered and confident when it comes to their digital strategy. During university, he launched a CV writing business, helping customers land jobs globally and acquiring the core skills needed to grow a business in the digital sphere. From there, he embarked on the John Lewis graduate scheme, gaining invaluable insights into the inner workings of JohnLewis.com. Afterwards, he worked for several years at VBD, honing their digital strategy across the verticals of SEO, content marketing, PPC and social media advertising. Colin Mitchell has worked in clinical practice in the North East of England since qualification in 1995. As well as being a veterinary surgeon, he is one of three partners at Scott Mitchell Associates, a 15 vet mixed practice in Hexham, Northumberland. After two years study, Colin completed a Post Graduate Certificate in Veterinary Business Management in 2016. 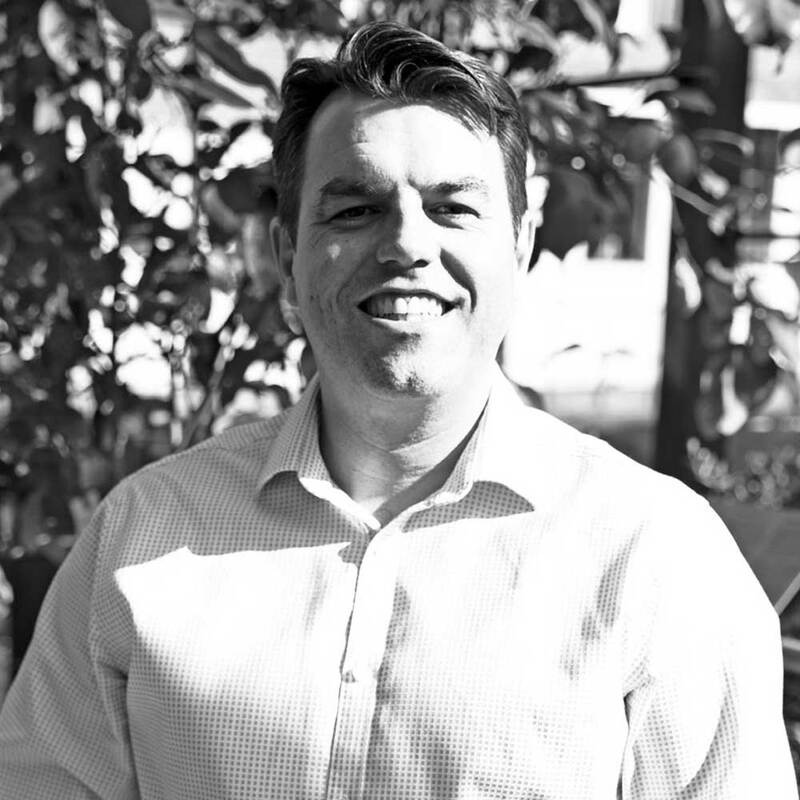 A Marketeer with almost twenty years’ experience Justin joined White Cross Vets in 2012 enabling the group of practices to achieve consistent 20% year on year growth. Along the way he has won four Veterinary Marketing Association awards and lectured internationally on veterinary marketing. Justin has helped White Cross Vets firmly establish itself in the Top 20 of the Sunday Times Best Companies to Work For list and has supported the launch of eight brand new practices. A pet owner himself, Justin is passionate about coaching and inspiring others to raise the standard of marketing across the veterinary industry in order to improve client service and to enable practice teams to thrive. 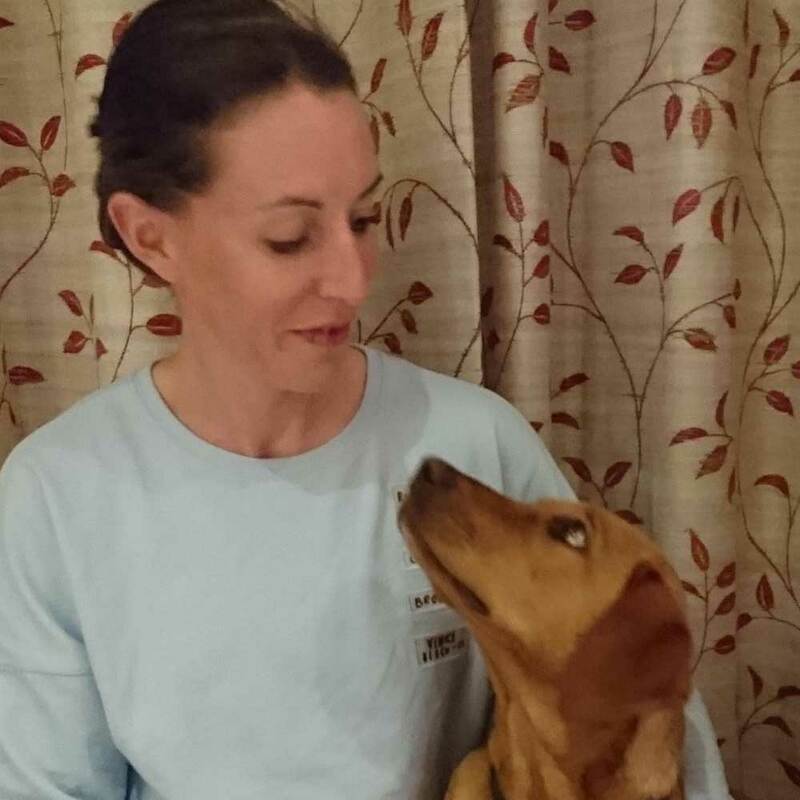 Libby graduated as a vet from University College Dublin in Ireland and spent 10 years working in mixed and small animal practice, followed by 7 years in industry working for a major pet food supplier as Veterinary Affairs Manager. She then set up her company Mojo Consultancy, specialising in technical communications, marketing and PR, and project management within the veterinary industry. 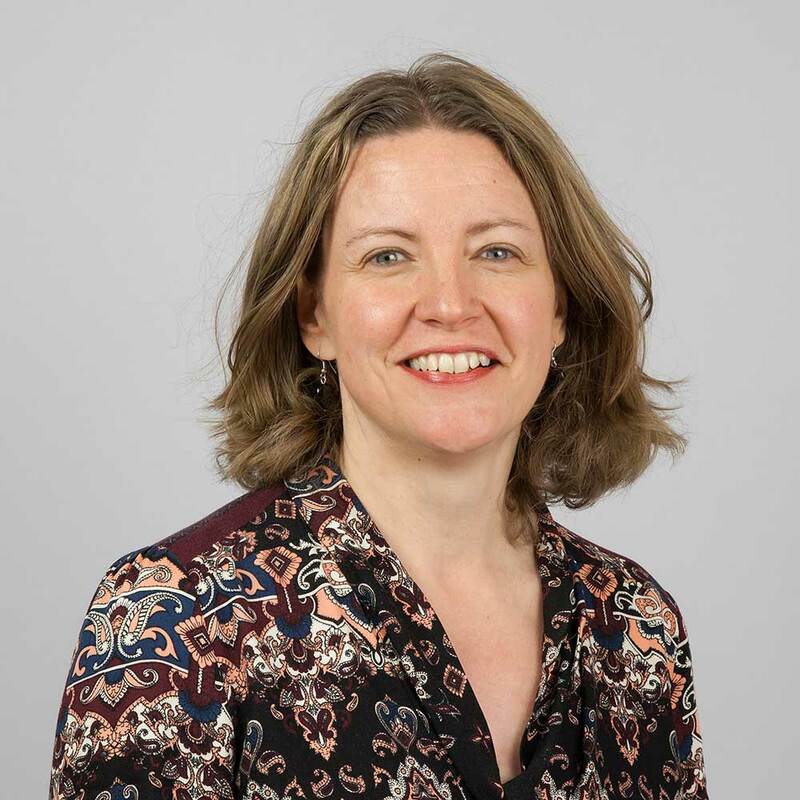 Libby has built on her direct practice experience of client relationships with the development of vet professional and client support materials and programmes, website and e-communication content, as well as delivering training and writing course material on diverse topics. 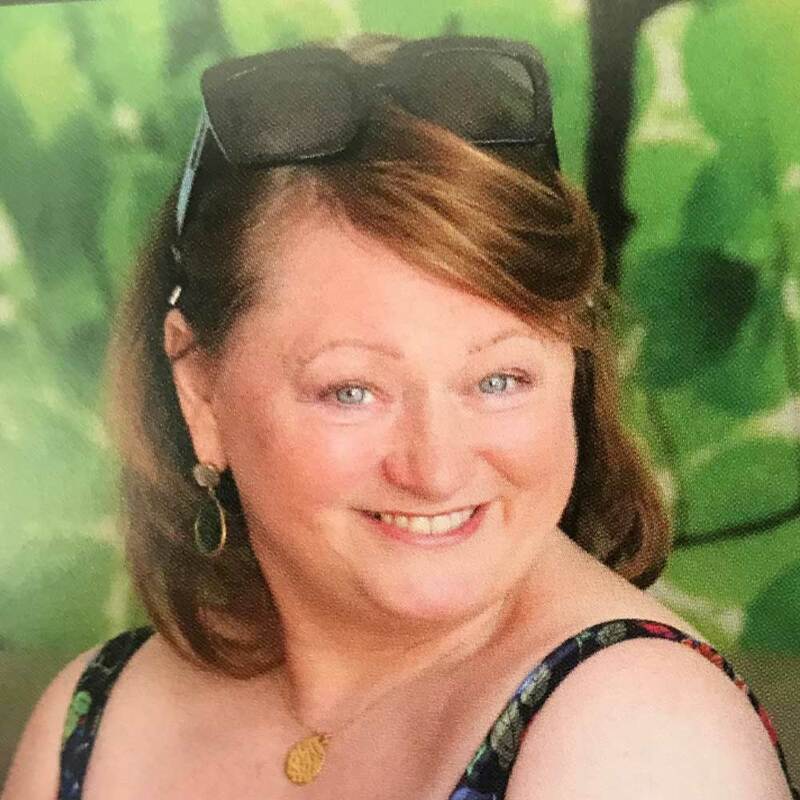 She also enjoys writing and has served as the nutrition expert for both Dog’s Monthly magazine and Your Cat magazine, along with contributing regularly to many veterinary magazines and journals on nutrition and client care topics. 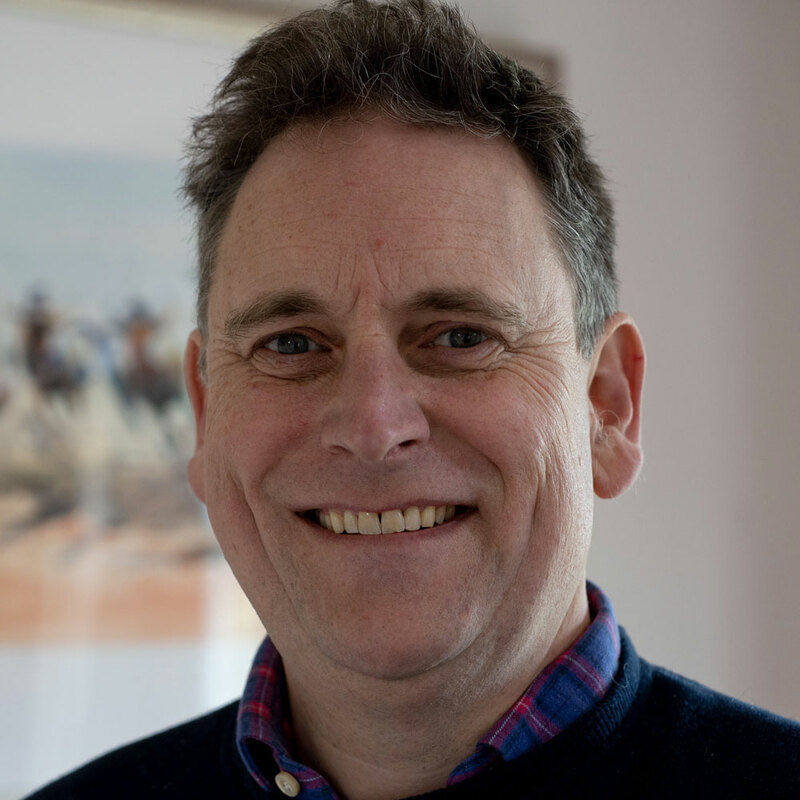 Mark is an equine vet and the Managing Partner in a mixed practice in Macclesfield, Cheshire. 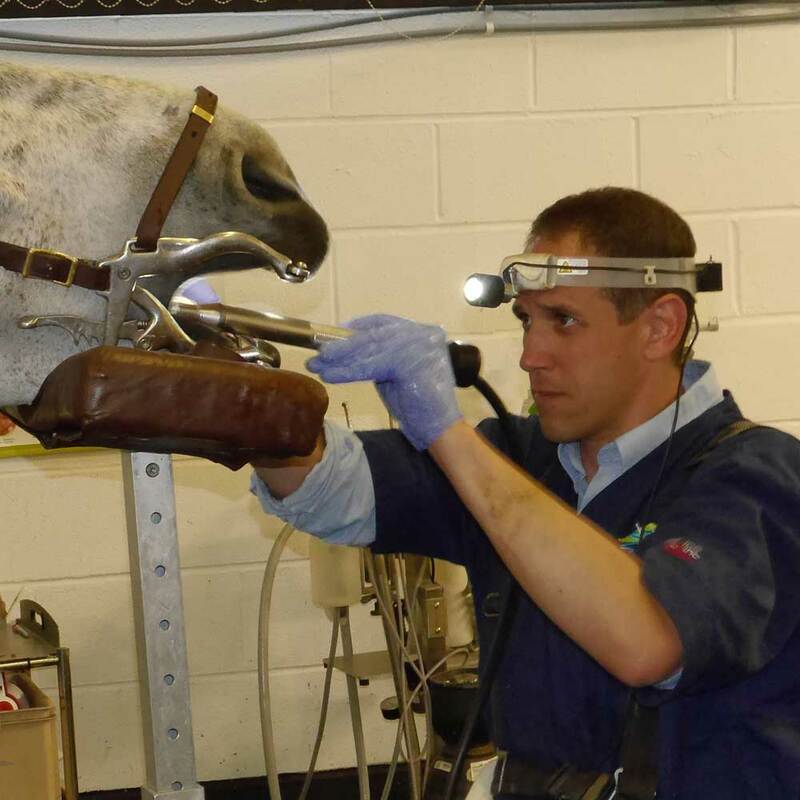 He has a special interest in Equine Dentistry. 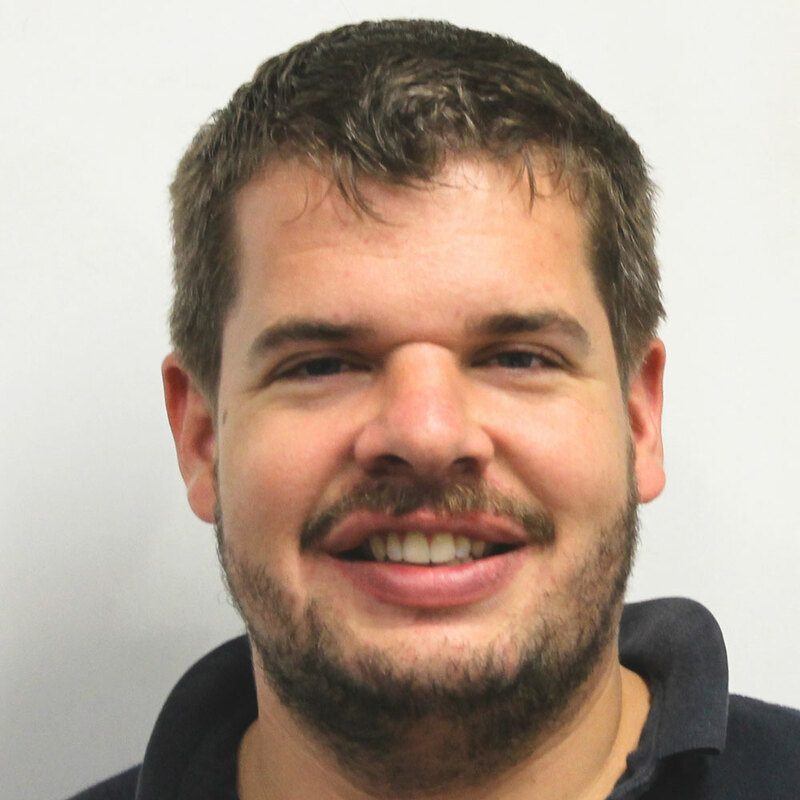 Mark has completed a post graduate Certificate in Veterinary Business Management through the University of Liverpool. He is currently Chariman of the Equine Executive of XL Vets UK Limited – a group of independent practices who work collaboratively together. 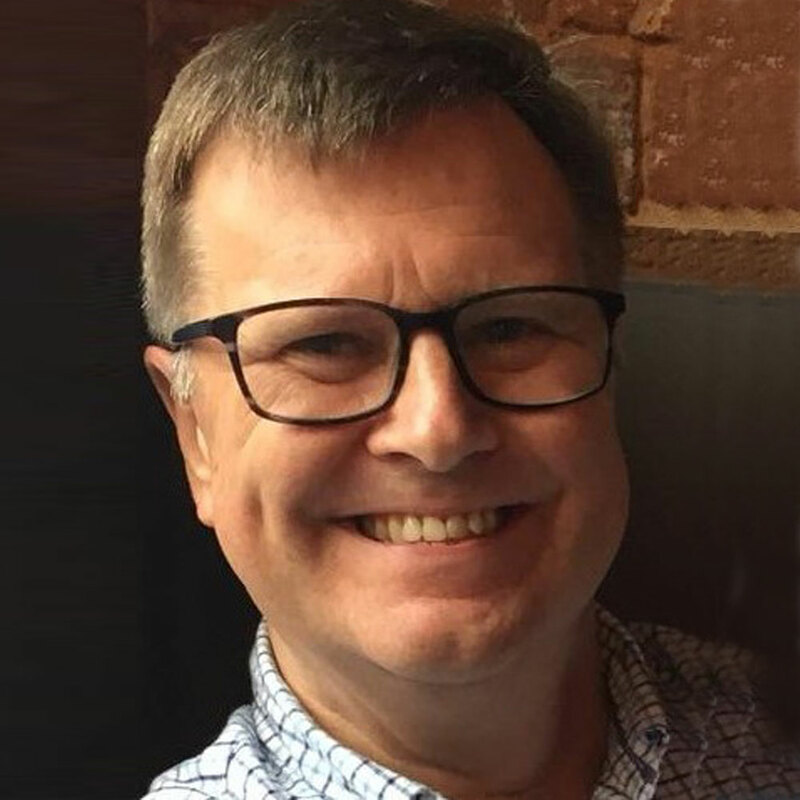 Paul Imrie has been editor of Veterinary Times since 2009, and editorial manager for its publisher, Veterinary Business Development (VBD), since 2010. 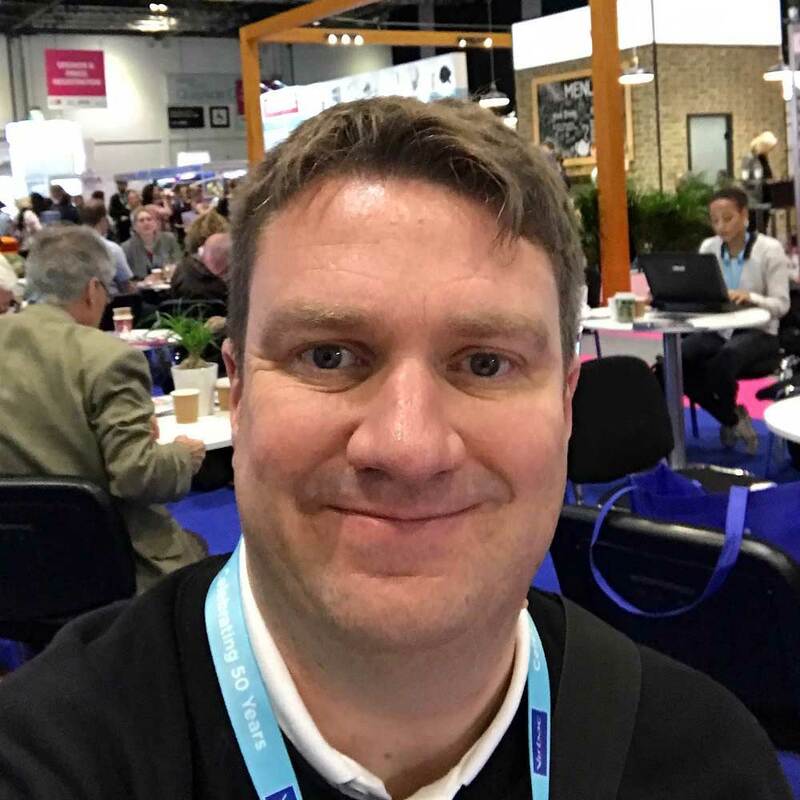 A former editor of The Veterinary Business Journal (VBJ), Paul has been with VBD since November 2004, having joined after a decade in regional newspapers, firstly at the Coalville and Ashby Times and latterly the district and city desks of the Derby Telegraph and Leicester Mercury. He holds a Diploma in Journalism from the Editorial Centre, Hastings. Ian has worked at the RCVS since he was in short trousers, becoming Head of Communications in 2014 and Director in 2017. He is responsible for developing and implementing the College’s communications strategy and helping to maintain its reputation. He coordinates and leads on all RCVS coms activities, including traditional and social media, digital and print channels, events, campaigns, marketing and design. With a BSc in Animal Science and an MSc in Applied Animal Behaviour and Animal Welfare, Ian previously worked for the BVA’s Animal Welfare Foundation. He also holds a Diploma in Public Relations from the CIPR. Director at Mo Gannon & Associates; providing marketing consultancy and market research both UK and internationally, specialising in agriculture, animal health and veterinary markets. Mo has a BSc (Hons) and PhD in Animal Science (Nottingham university / BBSRC Silsoe Research Institute). After several years in vet pharma sales (Fort Dodge Animal Health) and vet pharma marketing (product manager at Boehringer), Mo has been working as a consultant within the industry for the last 15 years. Mo holds a Postgraduate Diploma from the Market Research Society and a Postgraduate Diploma from the Chartered Institute of Marketing. She is also a Chartered Marketer. Mo has been a VMA Committee member since 2000 and has been judging the Young Marketer of the Year since its inception.